LOS ANGELES, Jan. 31, 2018 /PRNewswire/ -- Aurga, an experienced group of engineers, product designers, and photographers from QS-Tech, has announced a crowdfunding campaign for the worldwide launch of Aurga Smart Camera Assistant and Personal Cloud Storage for DSLRs. 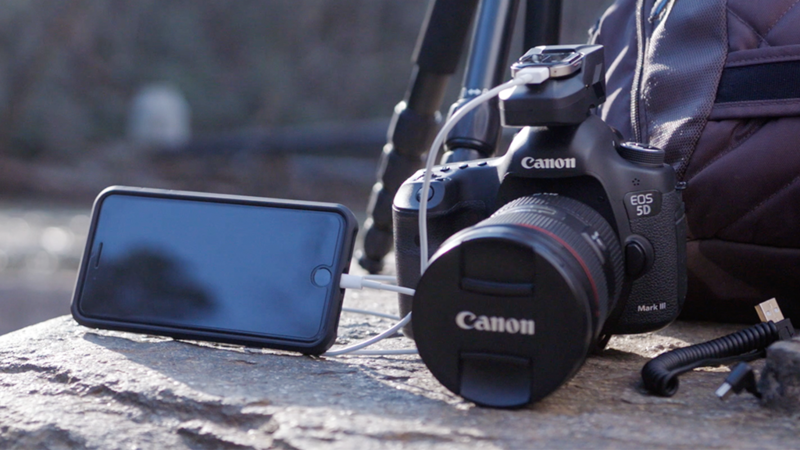 Aurga is the ultimate camera assistant for everyone. 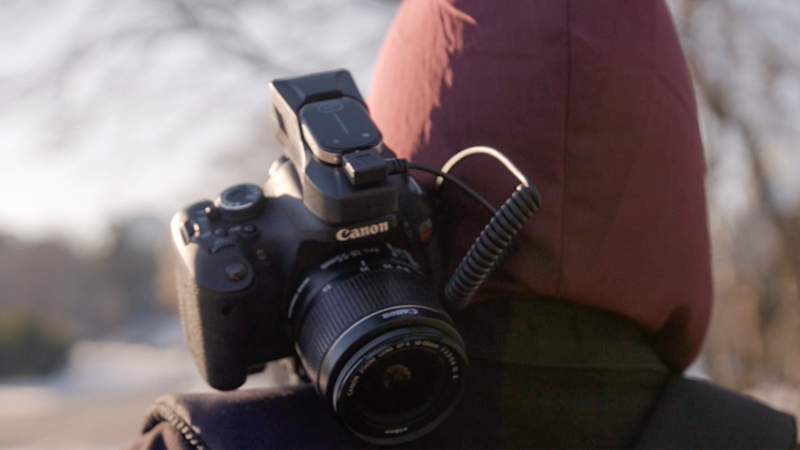 Aurga allows you to control of your DSLR remotely, capture amazing images in any condition and share instantly. 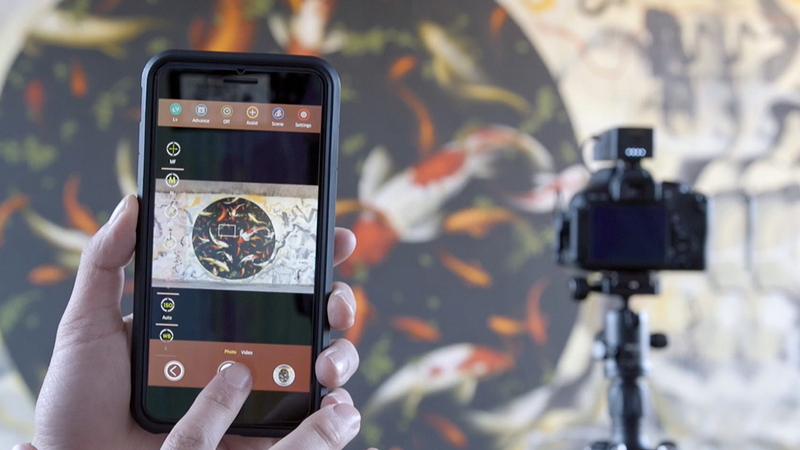 With Aurga, photographers can wirelessly control their cameras with an iOS or Android smartphone remotely from up to 100 feet away. The Artificial Intelligence enabled auto-configuration to measure the existing shooting conditions and automatically set optimal camera settings to capture extraordinary photos anytime and every time. Users can master different types of photography such as HDR, time-lapse, portraits and action photos. Aurga works by detecting the ambient lighting conditions and then compares thousands of photographs in a database to determine the optimal settings for similar shots and to tune the camera for better images. The advanced AI system learns and improves with each use and has simple modes that help beginners achieve amazing photos with the touch of a single button. 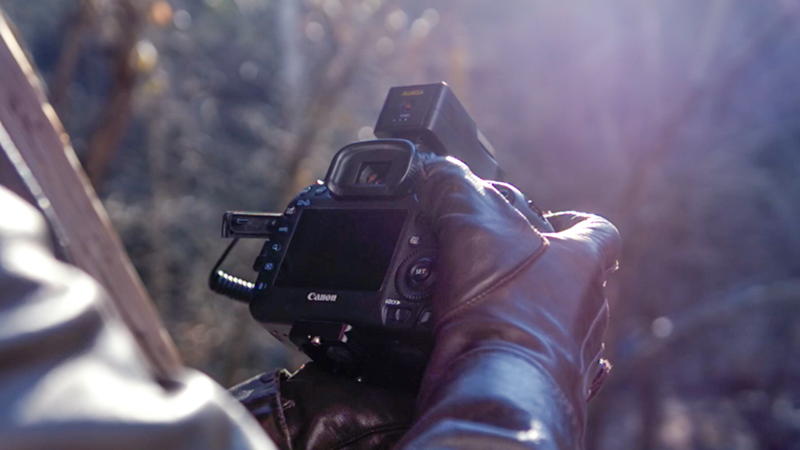 For more advanced users, Manual Mode allows for fine-tuning of Shutter, Aperture, ISO and more. In addition to helping photographers of all levels improve their results, it adds convenient cloud storage and automatic Wi-Fi transfer and backup to safely and quickly store images on a home computer or in the cloud. Keeping social in mind, Aurga also makes it easy to share photos with friends and family right from the smartphone app. Aurga is currently being introduced with special deals and discounts on Kickstarter to reward early adopters with prices starting at $69 USD. You can find more details Here.